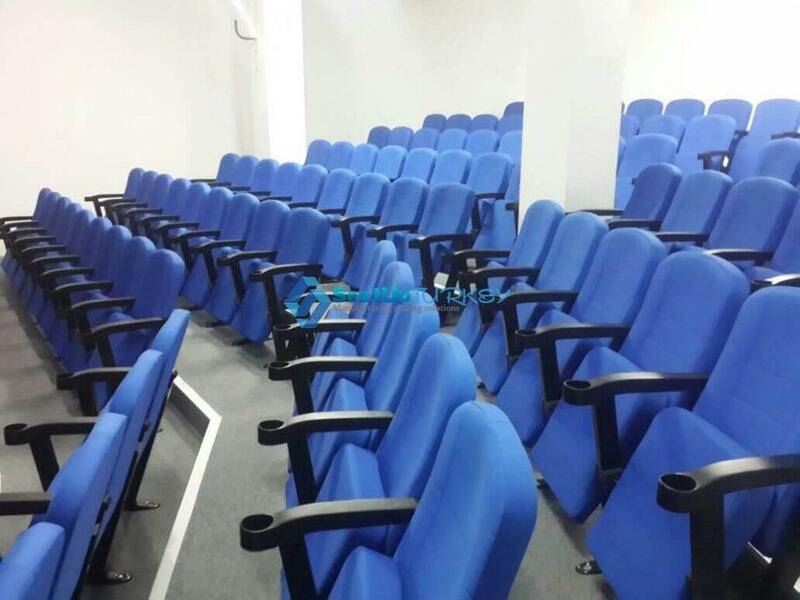 Archive from category "fixed seating in lecture hall"
alongside many projects of stadiums and gymnasiums, which is also another major area of ​​specialization in our factory. 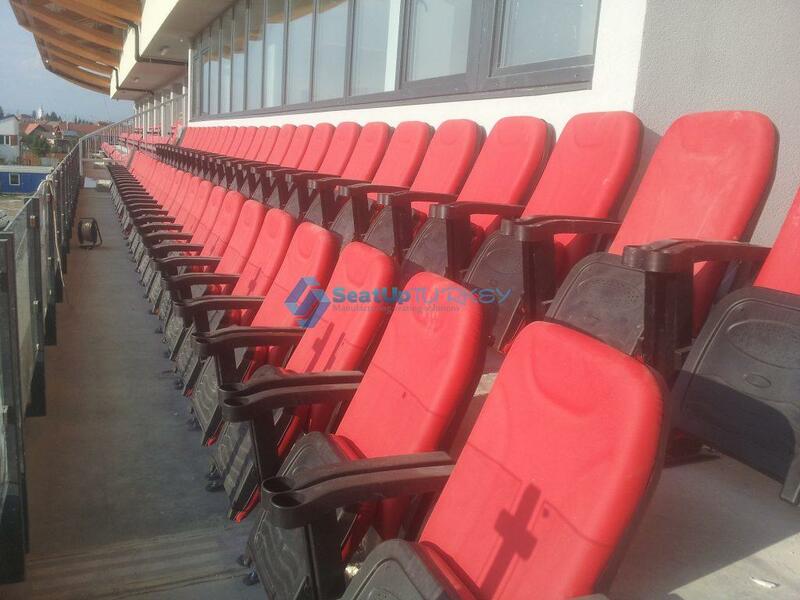 The plastic parts of the seats are also manufactured by us in a polyproplean injection machine. 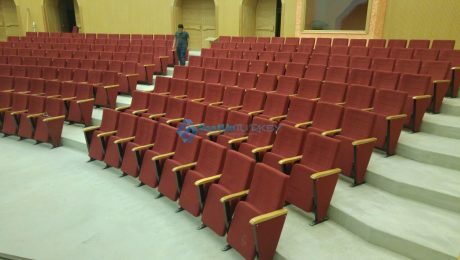 You will find a wide range of quality seats at very affordable prices for every budget. delivered on time and according to the pre-determined conditions. the most advanced industrial city in the world. 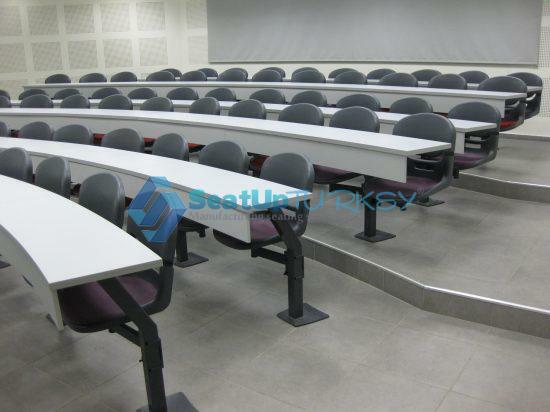 The V seat model is the most multifunctional conference seat model and most affordable seat! 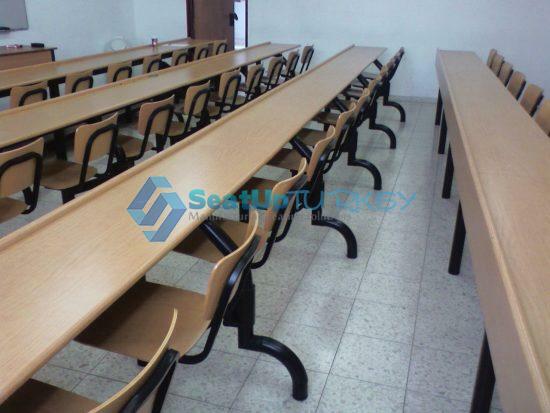 Our V seat model it is a series of 5 main models which can apply with many kind of version as well. What make these seat models to be so successful? 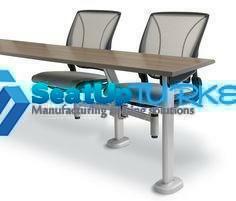 Because it is a very strong seat with a warranty up to 10 years at a very, very affordable price. But at the same time to Cinema as well, yet there also so popular as VIP seats in Stadiums! 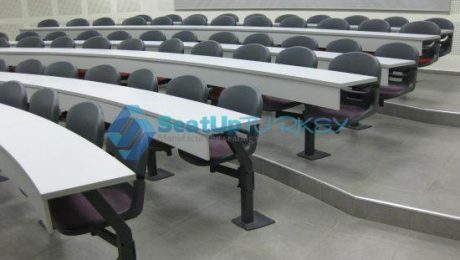 The seat has leg made of metal profile in “V” shape, the sides of the seat can be open or close according to the customer’s wishes. row the side of the seat is closed in order to achieve aesthetic performance. 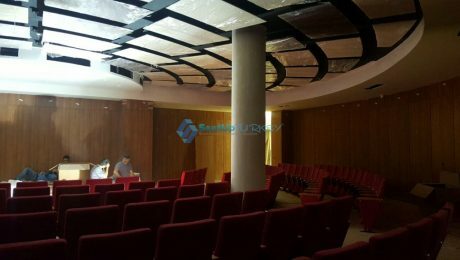 For the shape of the backrest we have more 6 or 7 options as you can review from the link: The basic series. shield or as upholstered. 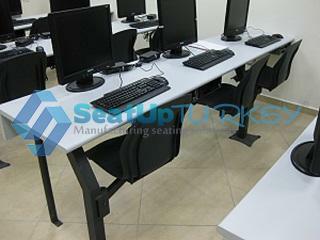 Armrest can apply made of hard plastic and straight or with cup holders, as well wooden armrest is available. 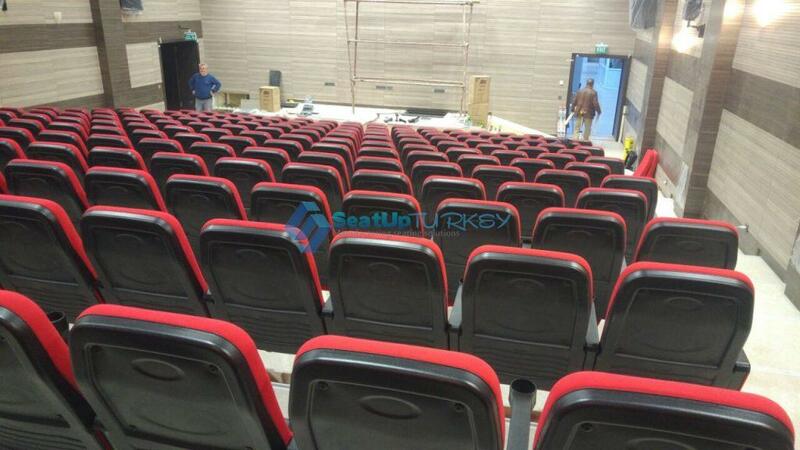 be produced as 1000 seat per week. massive strength then it is clear that your choice will be one of our V series. So check out this series and you can count on it. 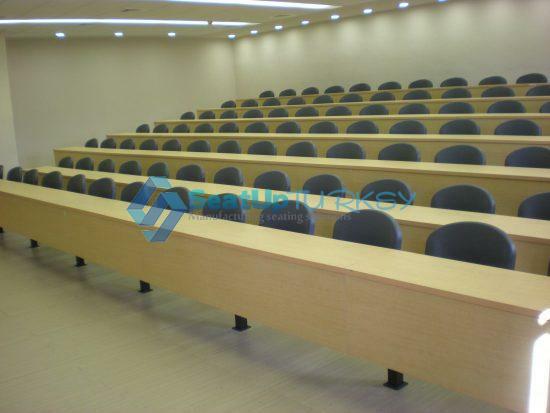 The Swing Away system is the ultimate solution for both school desks and as fixed seating in lecture hall, colleges and universities. There are a wide range of seat and finish options, The swing away can be tailored in order to meet the specifications of your unique project. 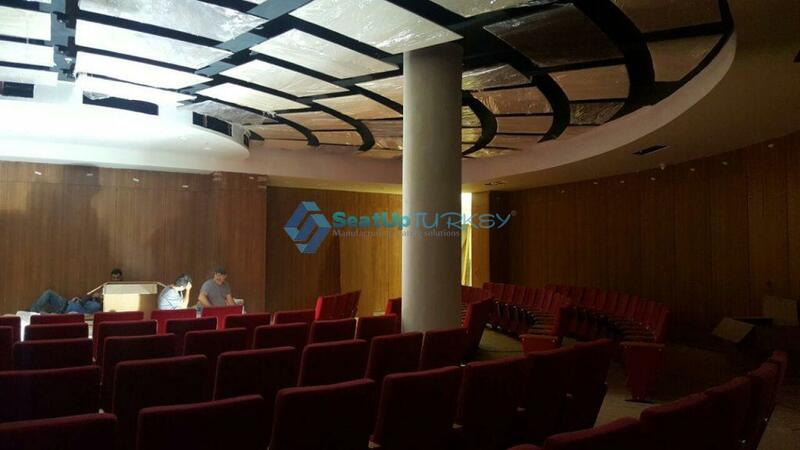 The swing away system can be apply as Single or with dual seat or for multi seats. 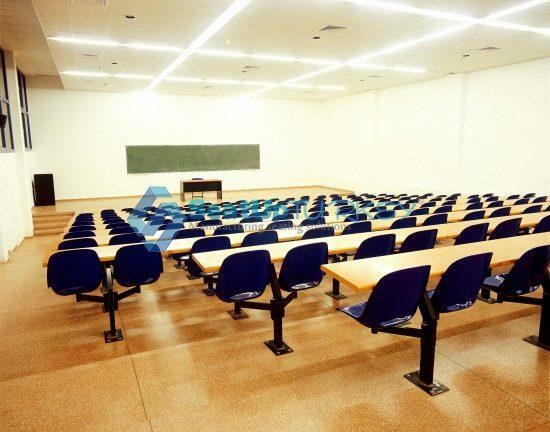 The Swing away system is your solution for class rooms for school desks and for seating in lecture hall, colleges and universities.